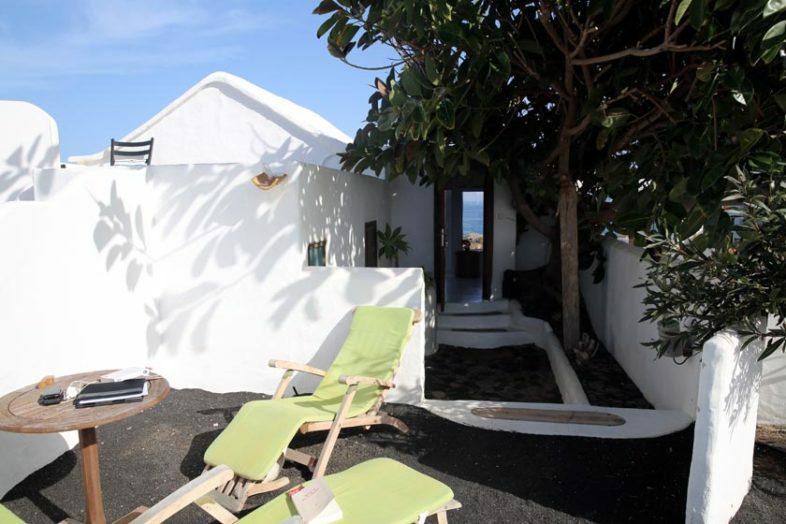 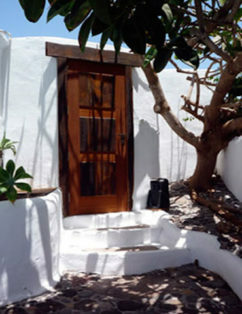 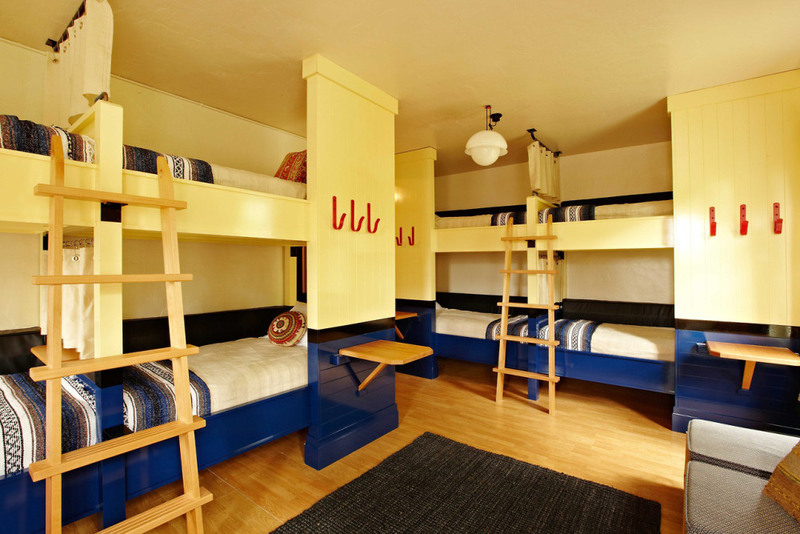 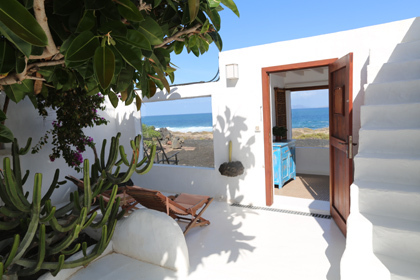 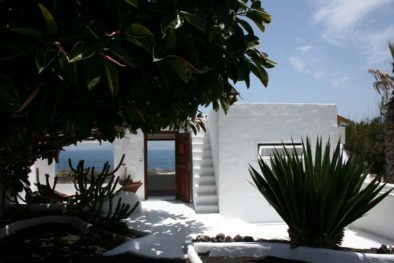 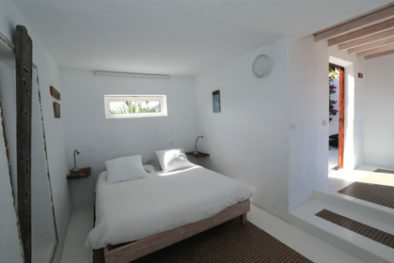 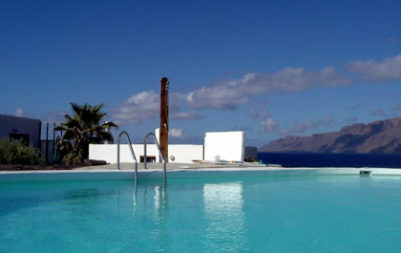 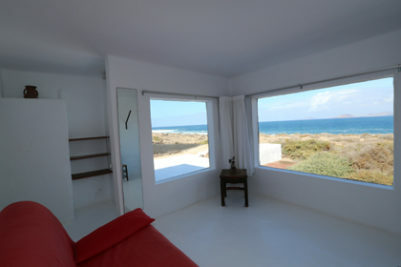 I want to book a few nights between the ocean and the volcanos at the Casa Dominique in Lanzarote. 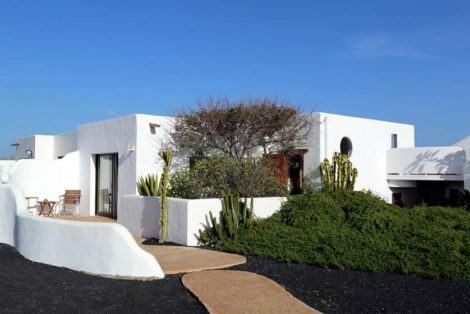 Located in the north of the island, in a middle of a lunar landscape, the 3 Dominican little white houses are isolated, facing the sea. 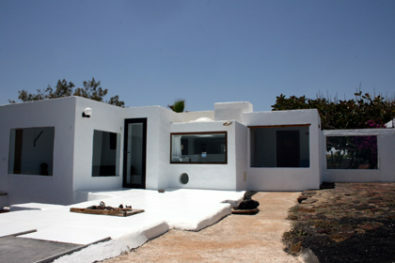 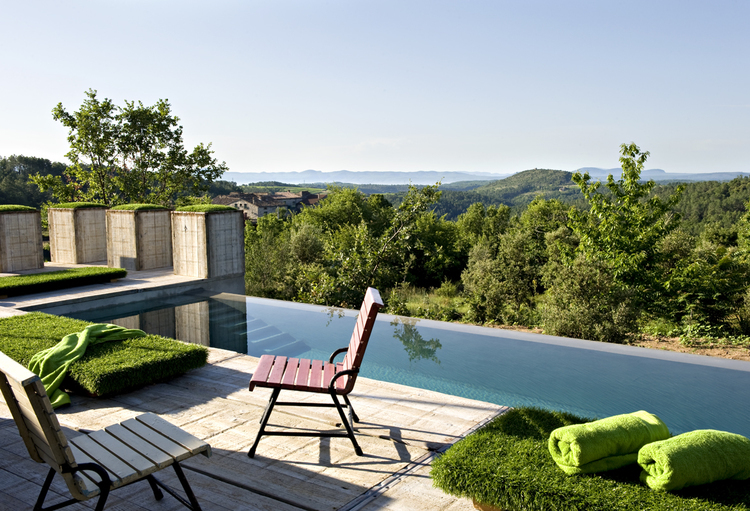 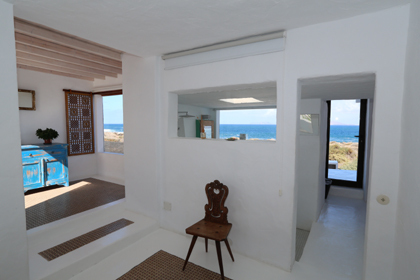 Each of them are part of a 3.5 hectares property, has a bedroom and a living room with panoramic views and 2 terraces.